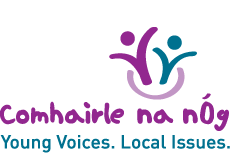 Comhairle Members Regional Networking Events 2019 take place over the Easter Holidays. Please find below the three dates for Limerick, Sligo and Dublin. Information and forms for each of the three venues are available for download below. Which Comhairlí attend which venue? Comhairlí invited to this venue: Clare, Cork City, Cork County, Kerry, Limerick, Tipperary and Waterford. 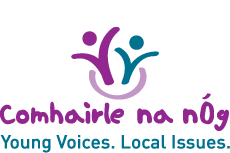 Comhairlí invited to this venue: Donegal, Galway County, Galway City, Leitrim, Longford, Mayo, Roscommon and Sligo.